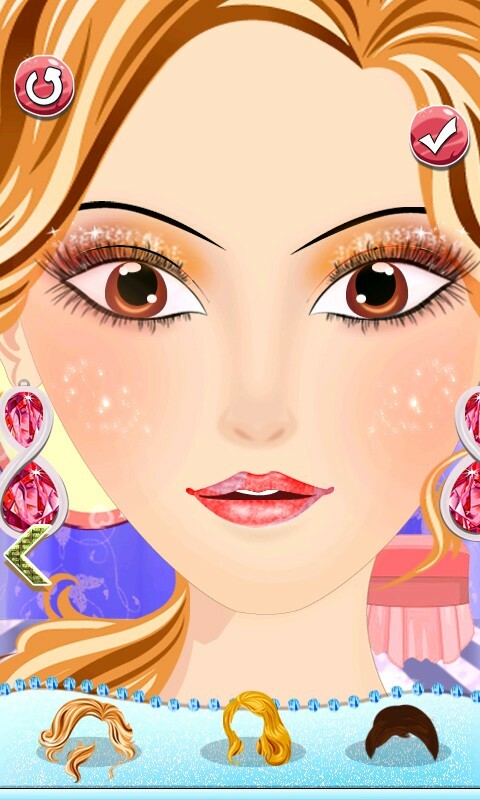 It’s for fashion loving girls who love to get sensational eyes makeup and charming face makeover. 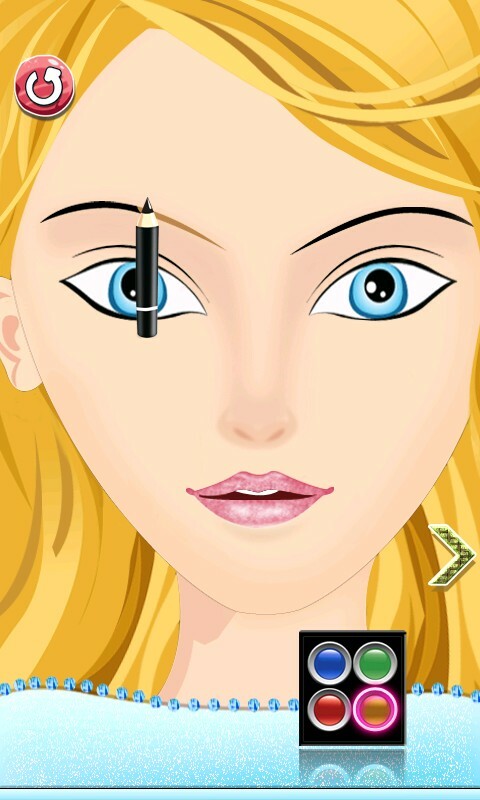 "Girls Makeup Salon" gives chance to every girls to become the beauty princess.Girls Makeup salon gives various eye makeup styles likes glowing eyes by apply Eye shades,Pencil your eyebrow,blushes etc. it's gives complete face makeup tips and brings glow on face and much more. 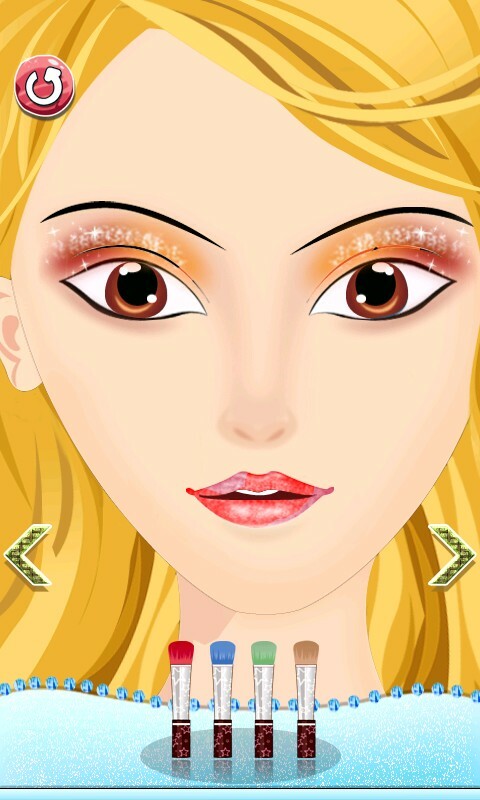 Girls Makeup salon is the best choice to make eyes and face fabulous. Girls Makeup Salon Feature:- 1. 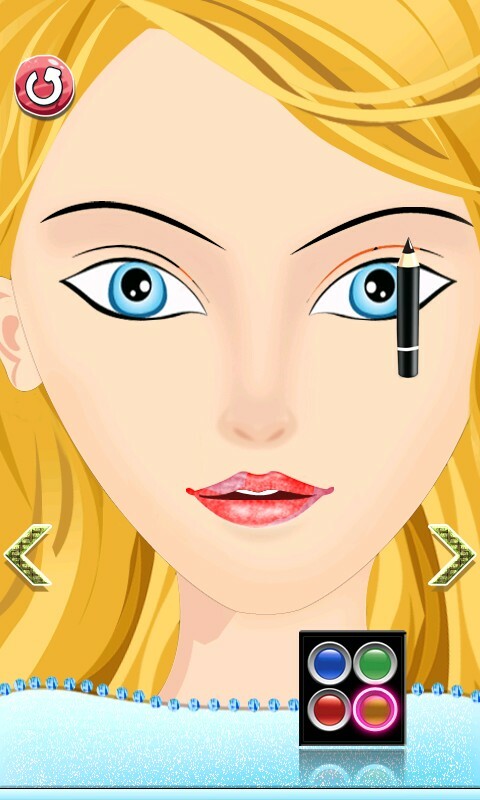 Beautiful Girl Makeup games on Play Store. 2. Fun And Enjoy with change Face and style. 3. Variety of awesome makeup Design. 4. Makeup Facial and Skin glow in this game. 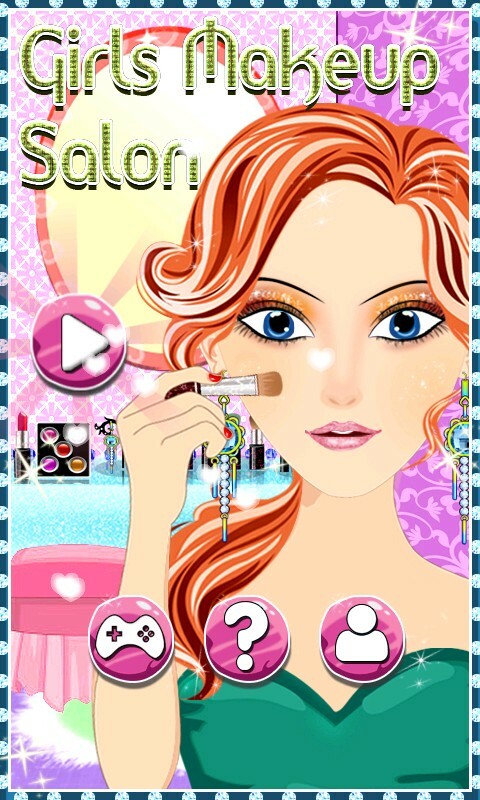 Start your day at the Girls Makeup salon.